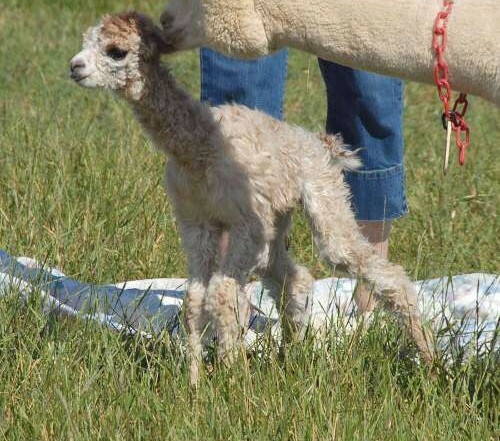 Simply amazing cria this year. 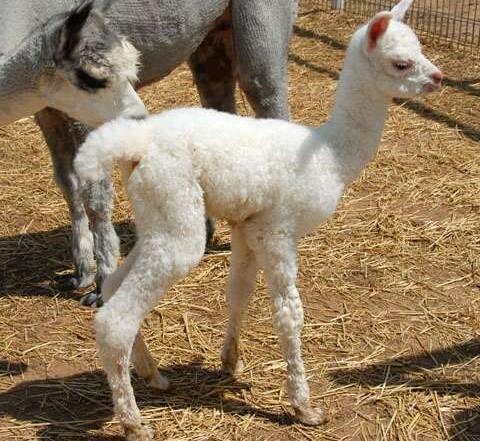 We have had 2 cria so far, 5 due by September 2016. 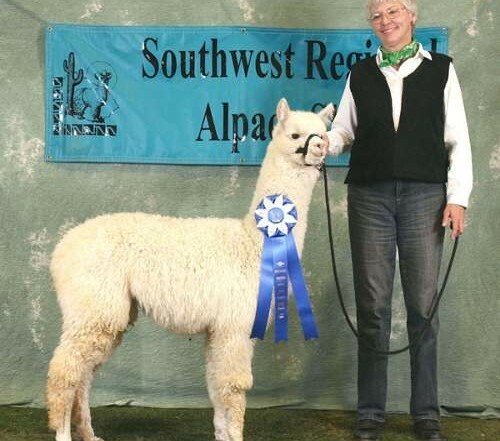 Cheryl and Robert Louie, owners of Sundancer Alpacas, continue in their quest to promote excellence within the American alpaca industry. 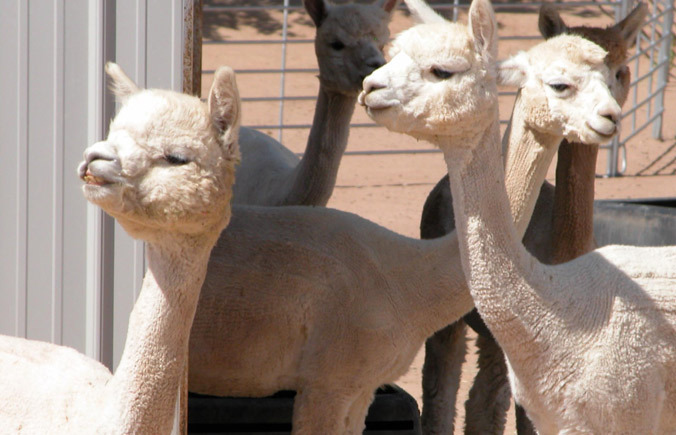 We provide after sales support through hands-on personalized training for the new or small breeder. 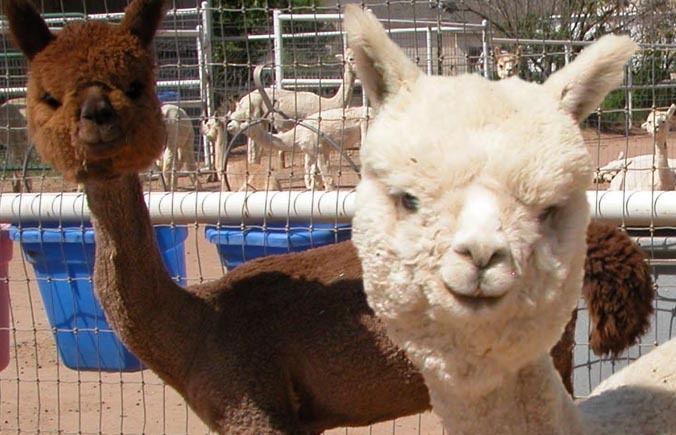 When we started in the Alpaca industry we were mentored by others in the industry. This mentoring kept us on track and moving forward. 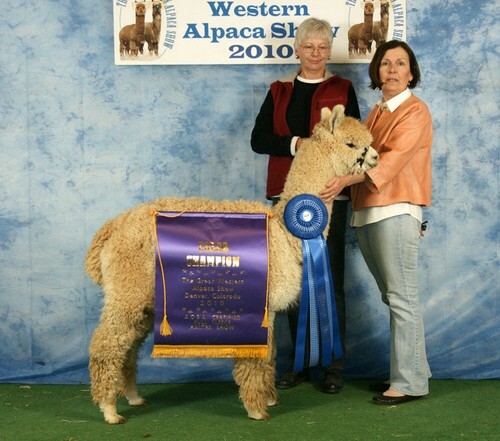 We feel that this mentoring is important for the success of the new breeder. 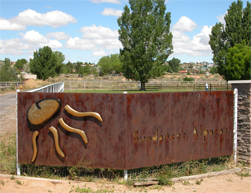 Sundancer will continue mentoring our clients for as long as they require our assistance. 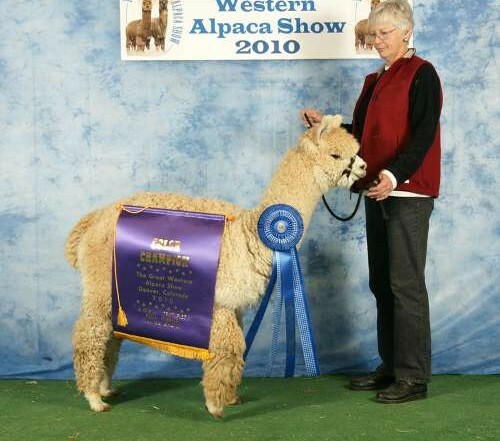 Contact us for an introduction to the Huacaya Alpaca or review our stock for any additions to your herd. Please come and visit the ranch by appointment.